The film is being directed by ‘Carol’ screenwriter Phyllis Nagy. 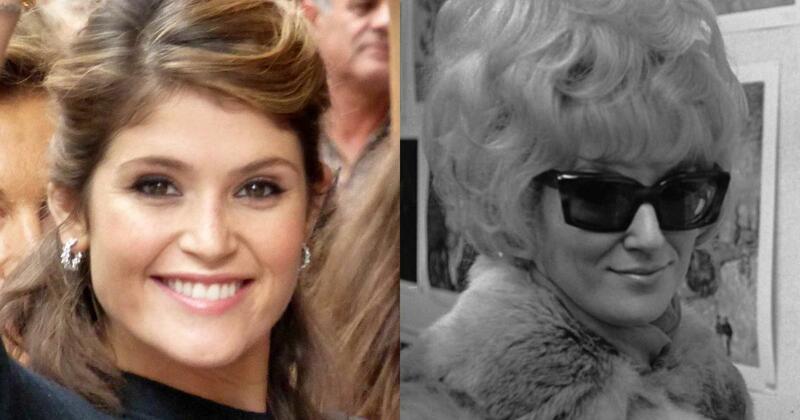 Gemma Arterton will play soul music sensation Dusty Springfield in Phyllis Nagy’s upcoming film So Much Love. The film will chart the British singer’s journey to Memphis, Tennessee, in the United States of America to record her groundbreaking album Dusty in Memphis (1969). The film is named after Springfield’s song from the same album. The film, according to The Hollywood Reporter, is set in 1968 when Springfield’s popularity was at its zenith. Arterton’s Springfield will be seen grappling with the politics of working in a new city in a new country while simultaneously thrashing out her greatest album. Her introduction to soul music, which she popularised in the United Kingdom, her anti-apartheid stance during an aborted tour of South Africa, and her competitive working relationship with men in the music industry will feature in the story. Among Springfield’s chartbusters are Little By Little, I Only Want to Be With You, Son of a Preacher Man, All I See is You and Nothing Can Be Proved. All I See is You, Dusty Springfield. Nagy, who made the 2005 British film Mrs Harris, received an Academy Award nomination in 2016 for adapting Patricia Highsmith’s novel, The Price of Salt, as Todd Haynes’s Carol.